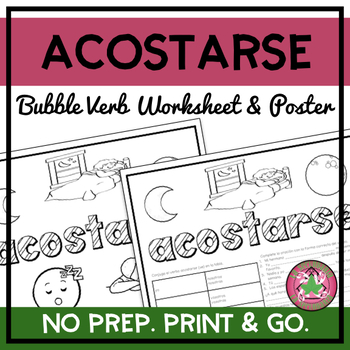 Use this handout with students to practice the verb acostarse. Students will enjoy coloring the bubble letters. This download has 2 versions.